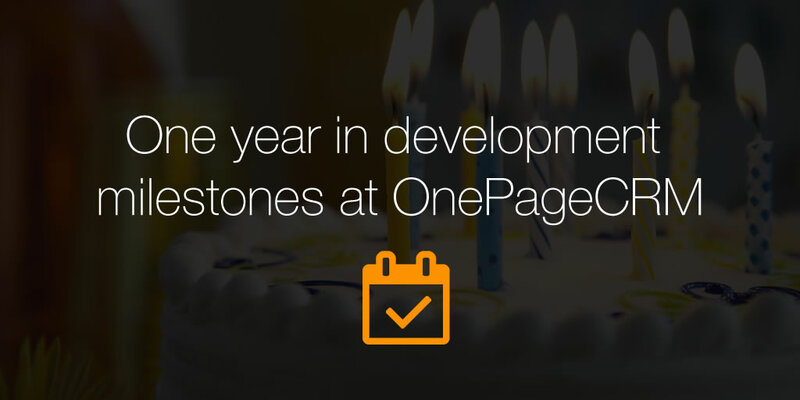 What a great year at OnePageCRM! 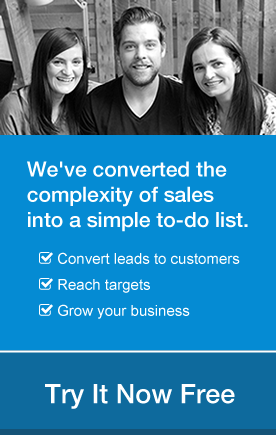 We introduced many requested updates, increased the CRM’s functionality and grew as a company. Take a look at this snapshot to see all the things we worked on… in case you missed some of our updates. 2014 will be even busier for us. We’ve already started working on several integrations with major accounting and communication software. What’s more, our design team is working on some refinements to our UX to make it even better. Stay tuned!